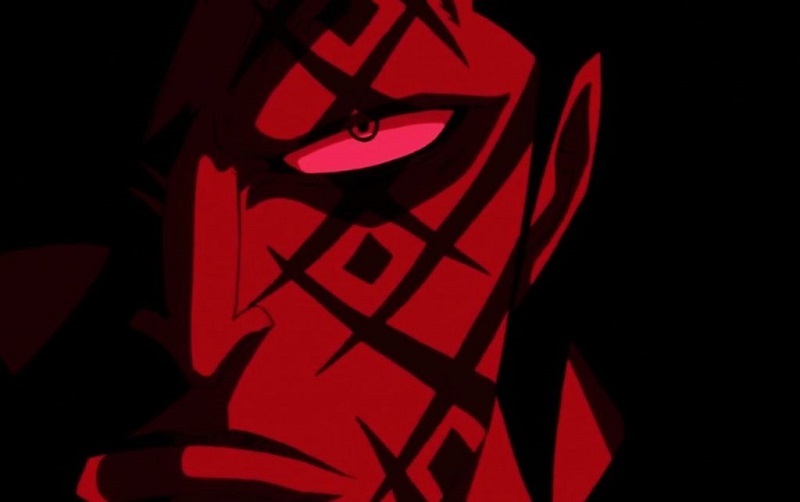 What will be Dragon’s role in Wano? Will he save Luffy? The time has come to finally meet Luffy and teach him the secret to master Haki? 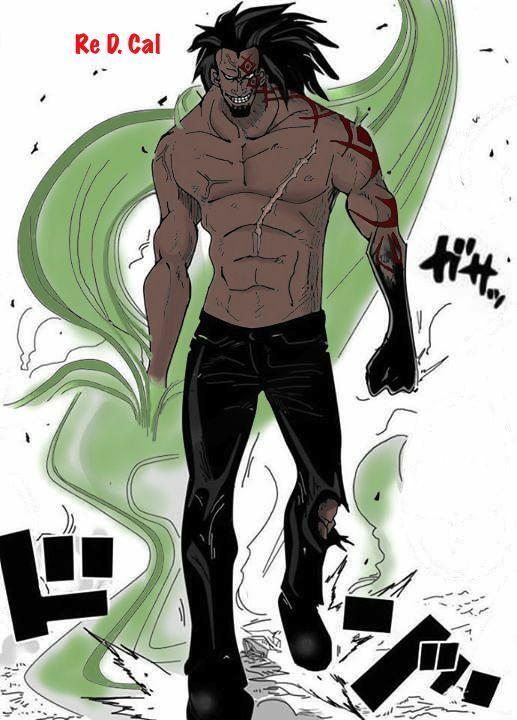 Monkey D. Dragon is the Most Dangerous and The Most Wanted Man in the World. 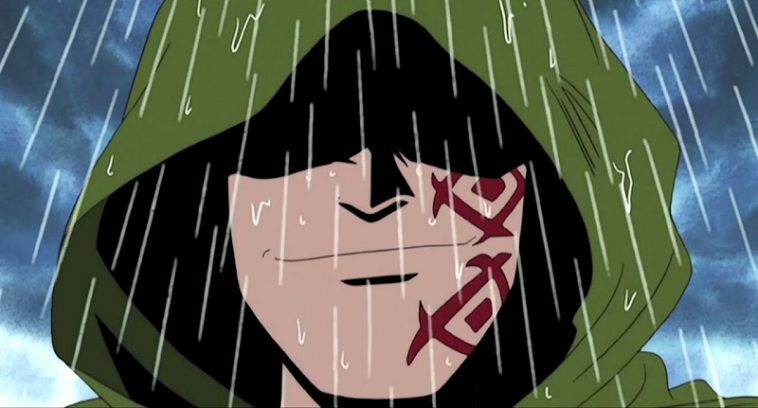 Dragon has not revealed his powers to the world yet but we know his name is enough to drive fear into most people and it was also enough to put Luffy on top of Akainu’s kill list. 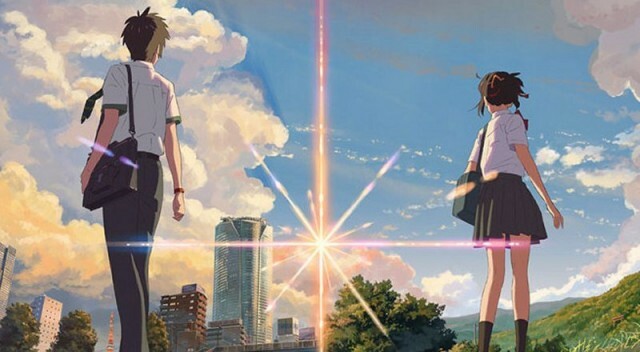 But is it all about to change? Dragon and Ivankov were not seen in the new Revolutionary’s base of operations or at Mary Geoise after chapter 908 so where could they be? Wano. 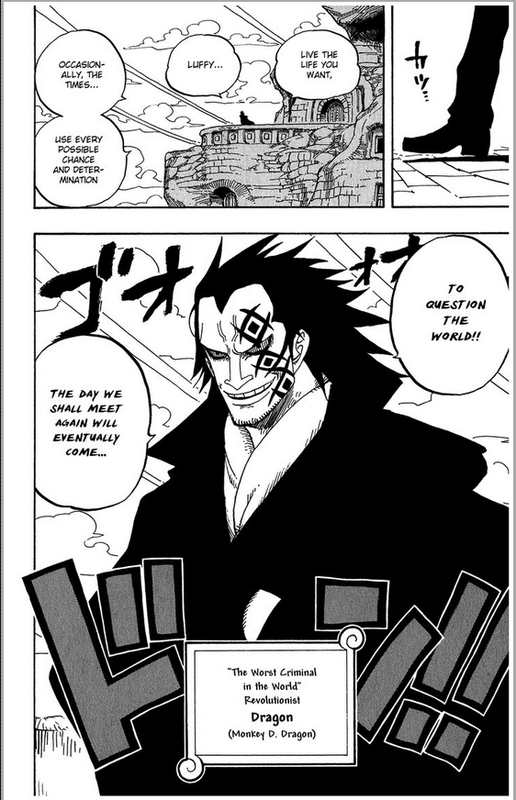 This means Dragon has informants all over the World so he has eyes and ears in all the New World territories like Whole Cake Island, Elbalf , Blackbeard’s territory , Shanks’ territory and Wano. 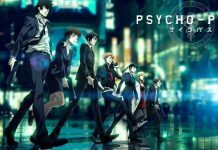 Dragon’s Role During The Reverie Arc? 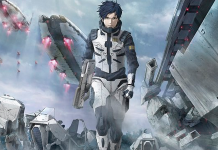 The Revolutionaries are going to fight the entire Force of the Navy and The World Government. 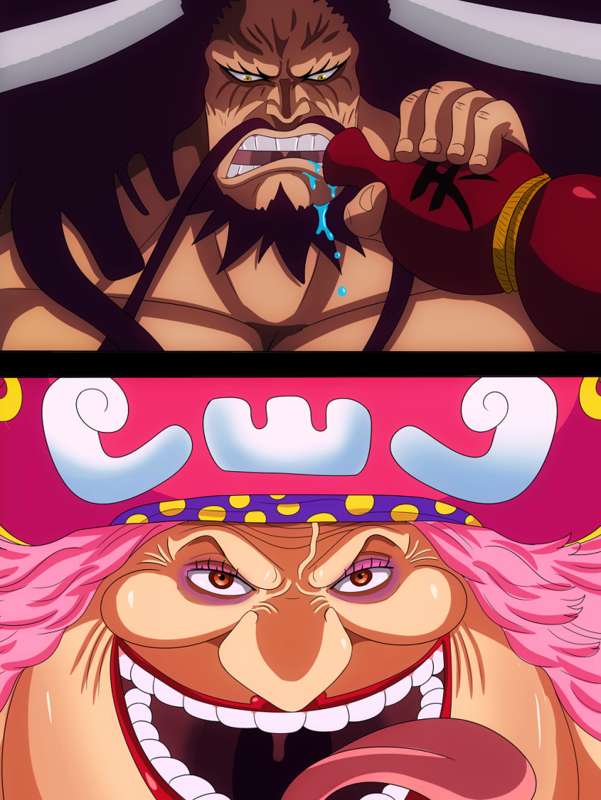 and Whitebeard was the Strongest but he wasn’t the most Dangerous or the Most Wanted Man). So What’s His Role During Reverie and Wano Arc? Gathering Idden Allies? 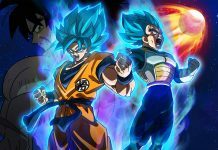 Does this mean that there are more hidden allies? 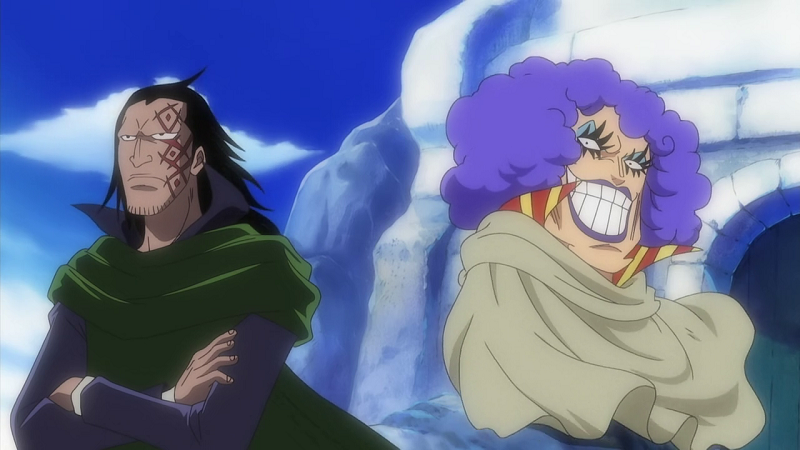 Ivankov was tecnically in hiding and he said that it’s not time for him to throw himself in to the World’s flow yet. The 4 Commanders were not in hiding, they were active Revolutionaries like Sabo. Dragon has just declared war so he’s not going to War without allies. 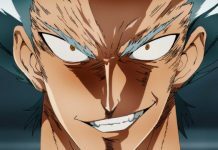 Dragon has spent most of his life building the Revolutionary Army so he’s bound to have Powerful Allies like Ivankov in hiding. does Dragon know about Luffy’s capture? Kaido specifically told his subordinates not mention that Luffy is a pirate but on the other side of things Straw Hat is a hot-topic in the Wano country where Kaido resides! The world already knows that Luffy is in Wano and I think that the fact that news in Wano suggests that Luffy is captured would cause Dragon to come to Wano. This will certainly get the attention of Dragon because both Big Mom and Kaido have the intention of killing Luffy. Kaido is planning to break his spirit and make him an ally but I think that he would kill Luffy if it had no effect on him and wouldn’t give him to Big Mom. 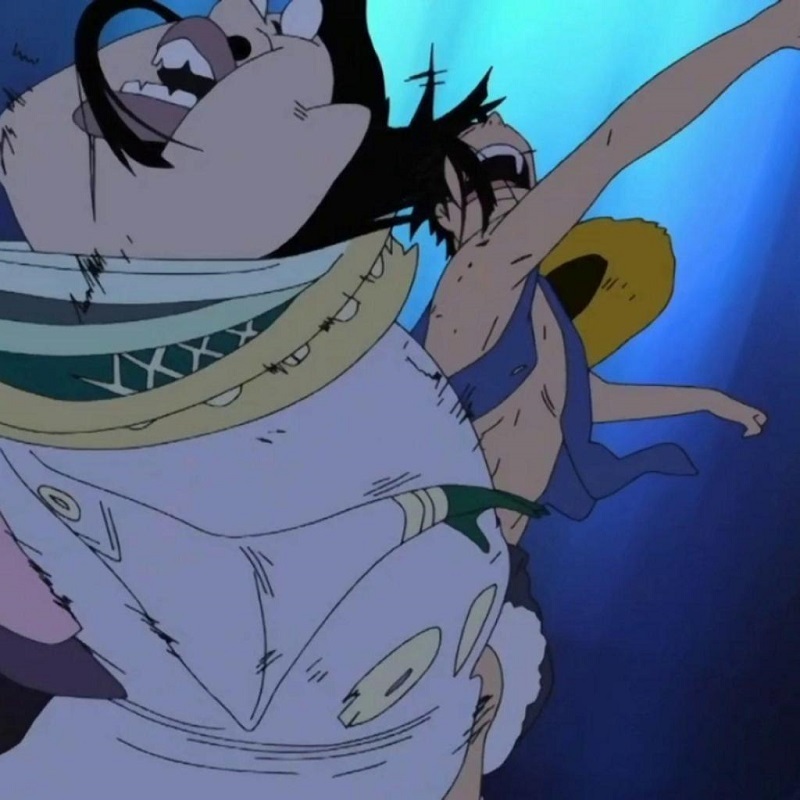 Dragon was able to easily save Luffy in Loguetown but this time it’s Yonkos that are after Luffy’s head and with Luffy already being captured while all the Commanders are occupied in Mary Geoise Dragon would have to go himself to save Luffy again. 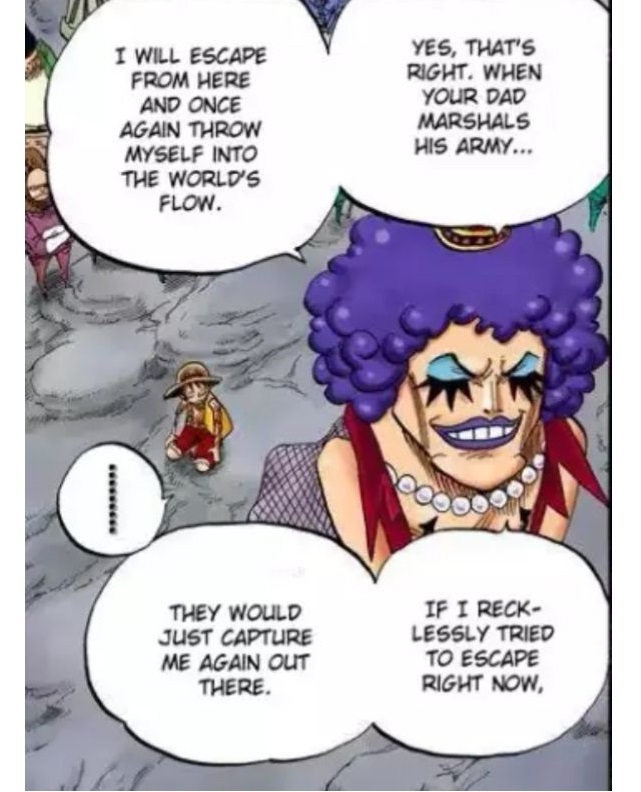 Ivankov thought that Ace was Dragon’s son as well and that it would also enrage Dragon and that he’d show up in Marine HQ too but this time… Luffy is technically in Ace’s situation right now with already being captured and Big Mom on her way to kill him and Dragon would also believe that Kaido might kill him because…he boiled Kozuki Oden to death….who wouldn’t assume that Kaido would kill Luffy if he was captured. Dragon was able to use wind to almost destroy Lougetown in order to save Luffy… the whole town would have been destroyed if he didn’t stop it. 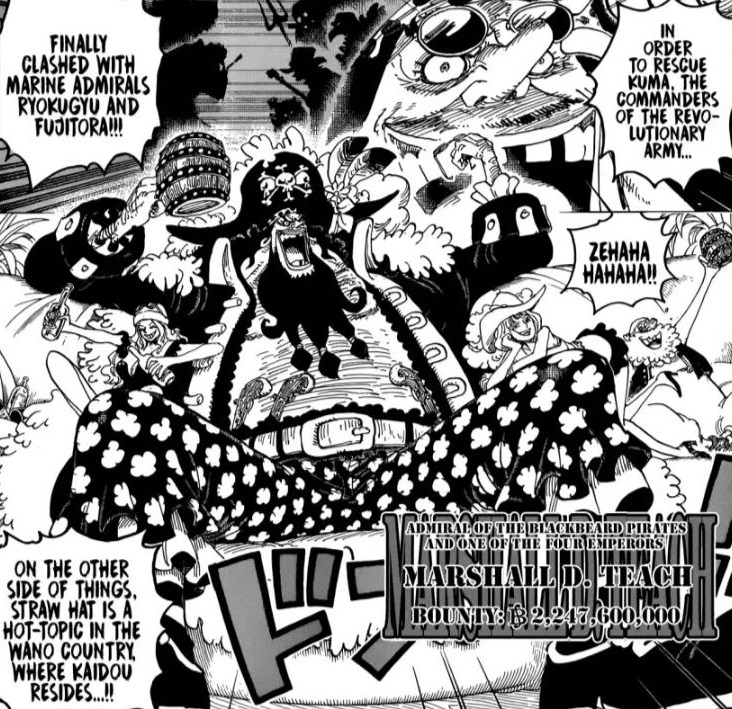 Ivankov feared that an enraged Dragon would bring his wrath to Marineford but he didn’t show up. 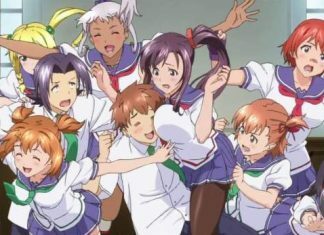 Revolutionary Commanders has finally revealed what they are capable of by fighting off Marine Admirals Fujitora and Ryokugu in Mary Geoise!! Dragon would be the last one to reveal his powers by clashing with Kaido in order to save Luffy. His role is to save Luffy most definitely but Luffy is clearly not strong enough to beat Kaido yet. We know that Dragon can change weather , summon lighting and manipulate wind at will, I don’t think that it’s due to a devil fruit. This is non-canon but Luffy was able to change weather for a moment, in Strong World against Shiki. 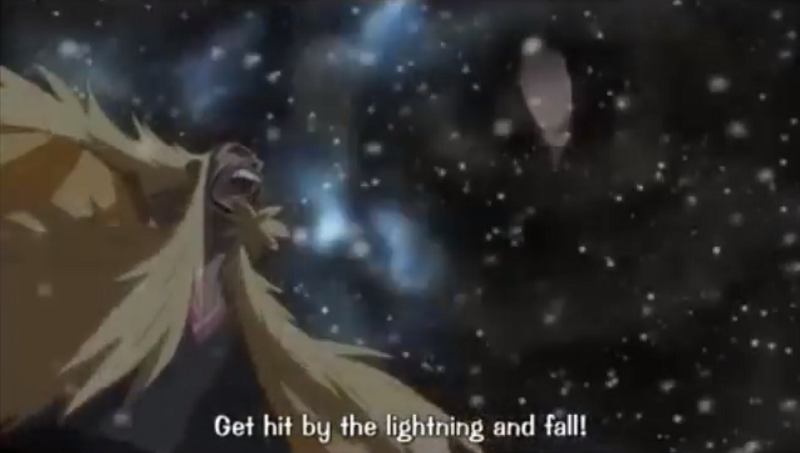 “Giant Thor Axe” attack was able to cause the surrounding clouds to produce lightning and increase the speed of the snowstorm before Luffy hit Shiki with the attack and the snowstorm suddenly stopped after he hit Shiki meaning that he manipulated weather for a moment. 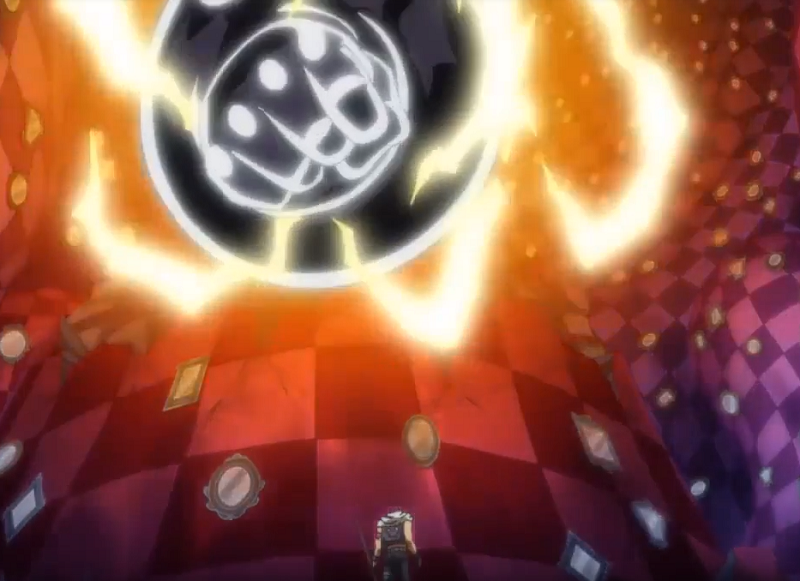 This is not of the same calibre as “Giant Thor Axe” but the fact that Luffy can use this lighting based attack could mean that Luffy can perfect it and create a stronger attack with the help of Dragon. Note: The Giant Thor Axe was able to take out Shiki…A LEGEND…I think that a stronger version could be powerful enoght to knock Kaido out. Is Dragon Really Ready To Meet Luffy? 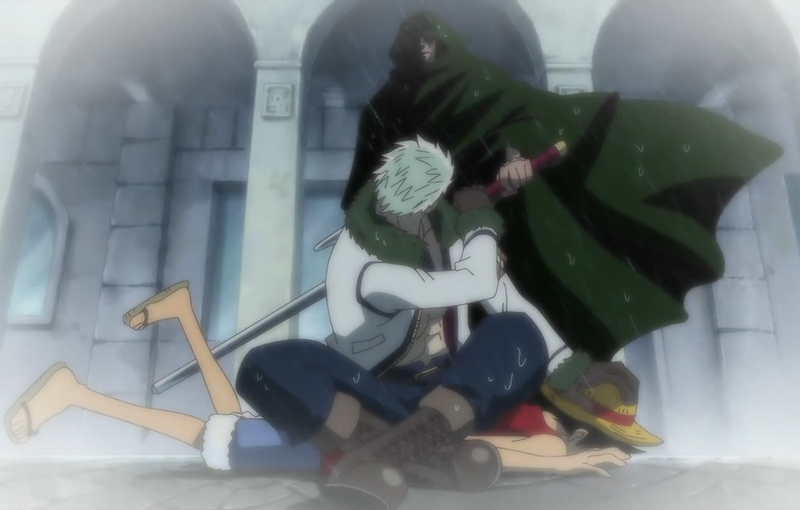 Unlike Shanks, Dragon made no such promise to meet Luffy when he becomes a great pirate. Dragon is just waiting for the right time to introduce himself to Luffy. Wano is going to be the stepping stone for Luffy to take down Yonko and officially become a Yonko = perfect time. Dragon just started a war with the Nobles around the same time that Luffy would become a Yonko. I believe that Luffy would want to go to war with the Nobles with Dragon. Luffy utterly despises the World Nobles after witnessing their tyranny at Sabaody when Shaulia viciously mocked a brutally injured Devil Dias and cruelly shot him. Luffy almost lash out at Shaulia had Hatchan not interfered. Luffy even openly admitted that he hates the World Nobles. Dragon respects Luffy”s dream of becoming the Pirate King but when Dragon finally meets Luffy he will explain his past with the Nobles and why he started the Revolutionaries and why he left him. 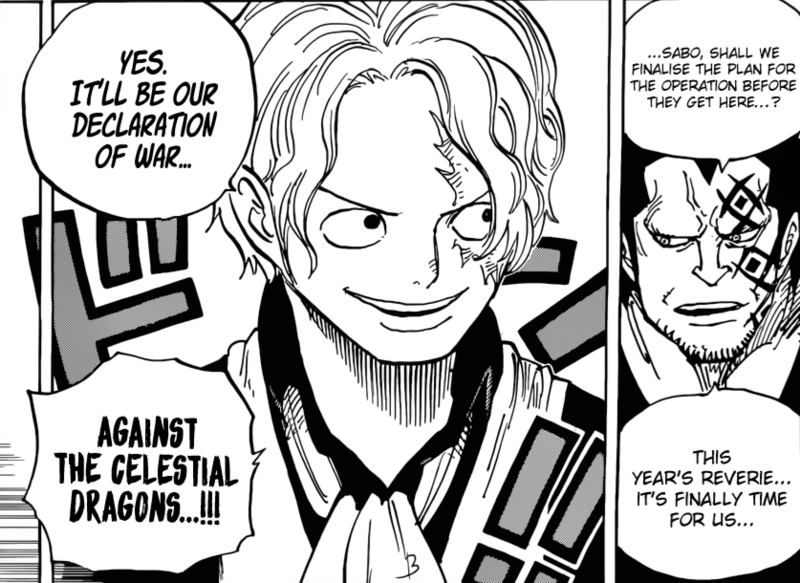 We know that Luffy will go to war against the Nobles in the End and the fact that it’s already been declared means that it’s time for Dragon to meet Luffy. 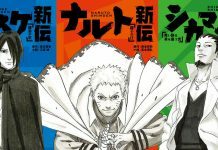 Previous articleOda has just revealed how Zoro would look at 40 and 60 years old!